CBD Mango Haze is a sativa dominant hybrid (80% sativa/20% indica) strain bred specifically to capture a 2:1 CBD to THC ratio while still retaining potency. 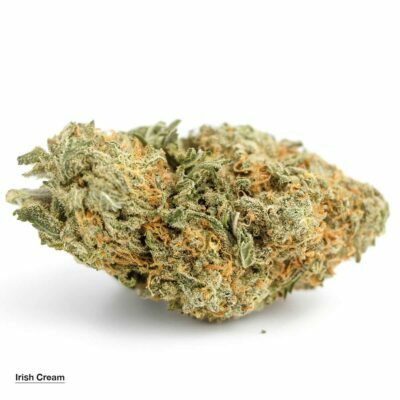 This dank bud is a backcross of the delicious Mango Haze strain, and offers the user an average CBD level between 8-12% and a THC level between 6-8%. However, some strains of CBD Mango Haze have been recorded with an even higher CBD level, upwards of 15%. Users describe the CBD Mango Haze high as one that is incredibly mind opening, leaving you uplifted, euphoric, and insanely happy with tendencies towards introspection and mindful thinking. If you sit down while smoking this bud, prepare to be couch-locked before falling into a dreamy thoughtful state in which you are still functional, but completely pain-free and relaxed. Due to its high CBD level and potent effects, CBD Mango Haze is typically used for treating patients suffering from inflammation, muscle spasms, Multiple Sclerosis, and chronic pain. 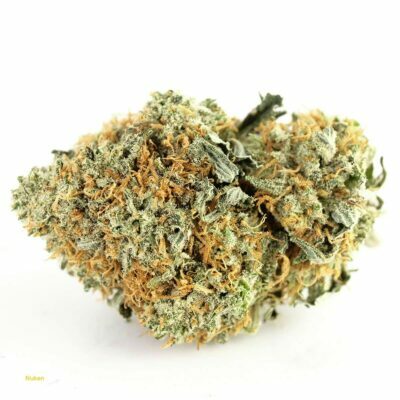 This bud has a delicious aroma of spicy sweet peppery mango and a taste of sweet mango and pineapple that turns to spicy black pepper upon exhale. CBD Mango Haze buds have long, pepper-shaped neon green nugs with orange hairs and a visible sticky layer of resin. Wow, this is by far the best shatter I’ve ever tried. Everything from the looks to the high and especially the taste. This is without question the best tasting product I’ve ever tried. Thanks you BMWO for making this available. Impressed by the quality of product from BMWO. 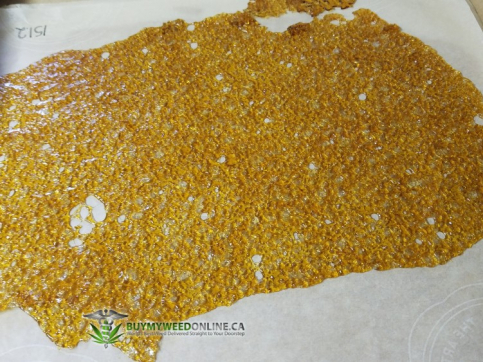 This shatter is kickass and very tasty…it still makes you cough…you know what they say “If you don’t cough…you don’t get off!” Thanks again BMWO for incredible service and communication…much appreciated! I was expecting a lower THC as this is specifically a high CBD. It was quite strong and yet mellow. I am allergic to the heavy Indica but despite the high CBD I feel no allergic reactions at all. Didn’t know high CBD and Sativa existed. 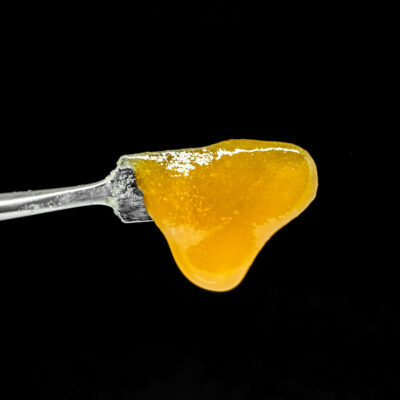 And very important, this has to be the tastiest shatter I’ve had. Great medicinal qualities, as described; it feels more like a sativa than indica. Very potent and fast acting. Very strong earthy tasting terps. 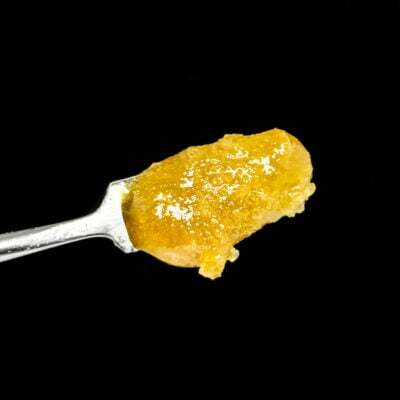 Best looking concentrate I have ever seen!!! Wow. This is the best one yet! Alert, bright, and pain free. I don’t get the “Woah, I’m so stoned,” kind of high, instead I feel more “Wow, I feel amazing!” kind of effects. Still a strong high. It really does taste of mangos, too! To alleviate stress, anxiety, and insomnia, this is the one. The best product for beating pain and insomnia. Dull my lower back pain to a nil. You guys have the fastest delivery and the best service!